Vodafone has scrapped separate charges for line rentals. This is one of the strategic moves by the company. This strategic move clarifies Vodafone’s intentions to seek solid ground against some of their rivals to get firmly established as the UK’s leading broadband service provider. Following the footsteps of BT, Virgin Media and the rest of its fierce competitors, Vodafone focused on increasing its consumer base to millions by launching a fixed line broadband service in the month of October. Citing concern about all of the established broadband service providers misusing traditional landline pricing structure with the objective of reducing a price rise to small print, the company has taken the initiative to be the first to abandon line rental charges. Vodafone is consistently responding to all of the consumer groups, government, and regulators in this regard through phone calls and e-mails. There are several solid reasons behind this initiative taken by Vodafone. Let’s take a good look at all of these reasons one by one. Broadband users were not able to work out the total cost of broadband service. Broadband is the most important telecom service for users. Vodafone broadband will be affordable and fast as compared to its industrial rivals. Vodafone wants to increase its broadband consumer base to millions. Let’s throw some light on all of these reasons to understand Vodafone’s intentions to scrap separate charges for line rentals. 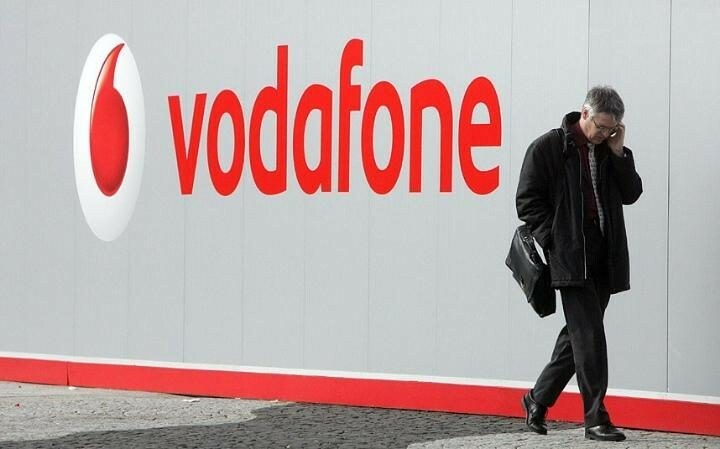 This initiative taken by the Vodafone has clarified that users prefer landline just for hassle-free internet services. Almost 45% of it’s users rated access to high quality broadband services as a main reason to subscribe for landline services, confirms Offcom’s recent research. The company aims to provide affordable broadband services to the landline users only at the cost of £25 whereas mobile subscribers will not have to pay more than £18. Most importantly, this billing will be without any kind of recurring charges. The contract will be for one and half years. Vodafone intends to ensure top speed internet access for all of the subscribers at 76 megabits per second. This plan will not cost users more than £28. And it will be almost £332 less than what BT is offering for one year. Looking at the consumer base of companies like BT (9.1 million), Sky (6 million) and Virgin Media (4.8 million), Vodafone’s think tank needs to put their heads together and do some serious thinking to come up with a solid strategy to catch up with them in the broadband industry. This move will surely provide relief to all of the subscribers. As for Vodafone, let’s see which way the wind blows.